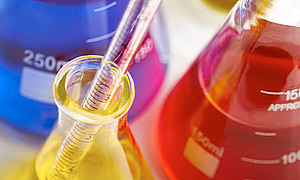 Exclusive Chemistry Ltd - we help to make your molecules! Exclusive Chemistry Ltd is a chemistry-based company specializing in the design and synthesis of organic compounds for the pharmaceutical, drug discovery, agrochemical and biotechnology industries. Exclusive Chemistry Ltd offers a custom synthesis service of compounds that are not commercially available (at the mg and gram scales). You just send us the required compound (chemical name or/and CAS number), and we will get back to you with a quote as soon as possible (usually within the 24 - 48 hours). As for the price, the quote will include our estimated time for the synthesis. 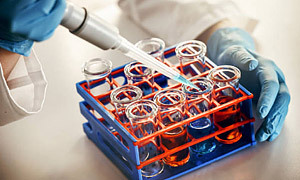 The Exclusive Chemistry catalog of rare and R&D chemicals can be searched by structure, chemical name and by molecular formula directly from our site. Our major products include the kinds of compounds that cannot be found in the major catalogues, such as boronic acids, heteroaromatic acids, amines (primary and secondary) and aldehydes.